U-panel polypropylene jumbo bags, maximize storage and transportation space, after fulfill products, it looks rectangular too due to the square bottom, ensuring higher economy during loading transportation, discharging and storage. 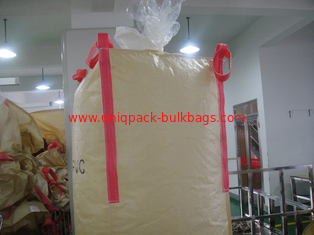 Using the circle jumbo bags to pack your product, is able to utilize optimum container space. It is possible to transport many kinds of various products. 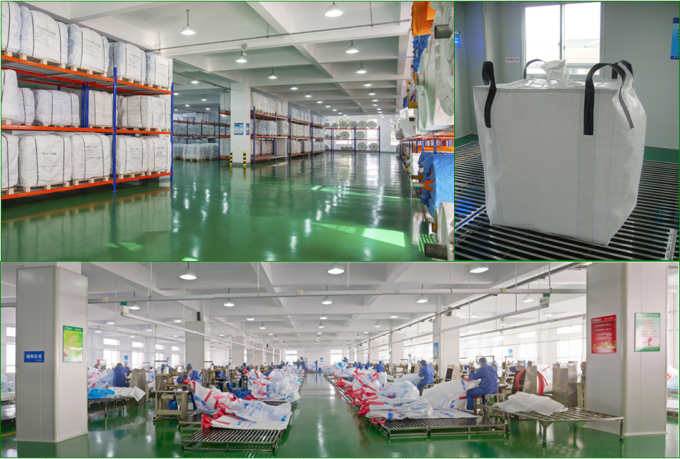 Easy storage, low costing and widely using in the packaging of mining, chemical powder and various food industry.